The tough thriller is out on DVD & VOD 6th February, courtesy of Solo Media and Matchbox Films. 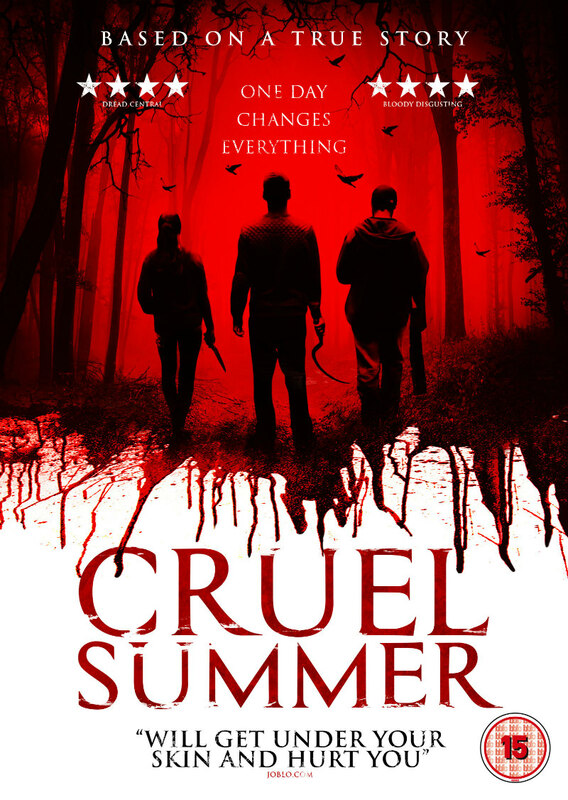 Last year we were impressed by an early look at Cruel Summer, a disturbing UK indie based on true events. A distressing watch, it's the plucked from the headlines story of the victimisation of a young autistic man by a sadistic group of teens. Directors Phillip Escott and Craig Newman's film will now arrive on DVD and VOD on February 6th.